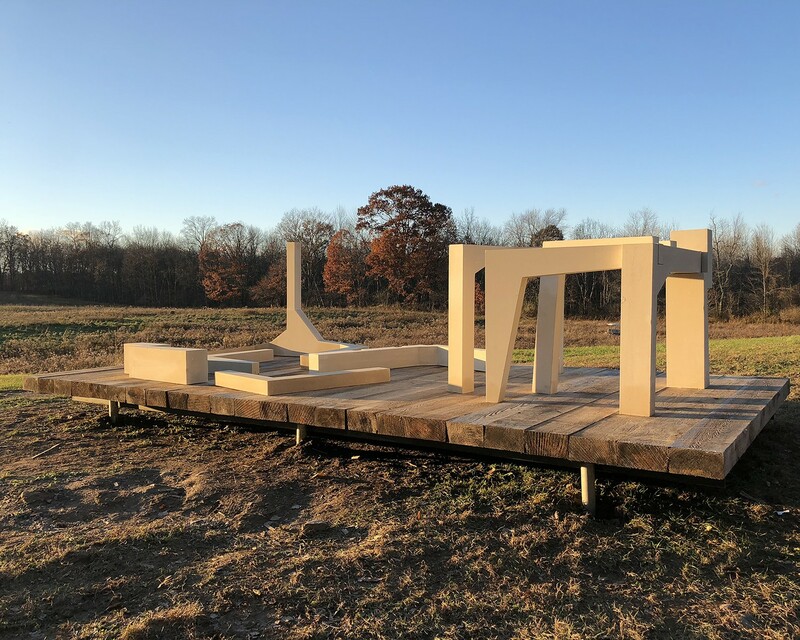 November 12, 2018 — Steven Holl Architects’ celebrates the installation of One Two Five, a sculpture cnc cut out of 21-million-year-old Lecce stone, at The Field Sculpture Park at Art Omi. 1. Structure: Luminist structure stresses the horizontal in space. 2. Measure: 1:1.618 is an abstract ideational order. 3. Light: Luminist light tends to be cool and hard. 4. Silence: Luminist silence implies presence through thereness rather than activity. 5. Size: intimacy is the luminous scale. 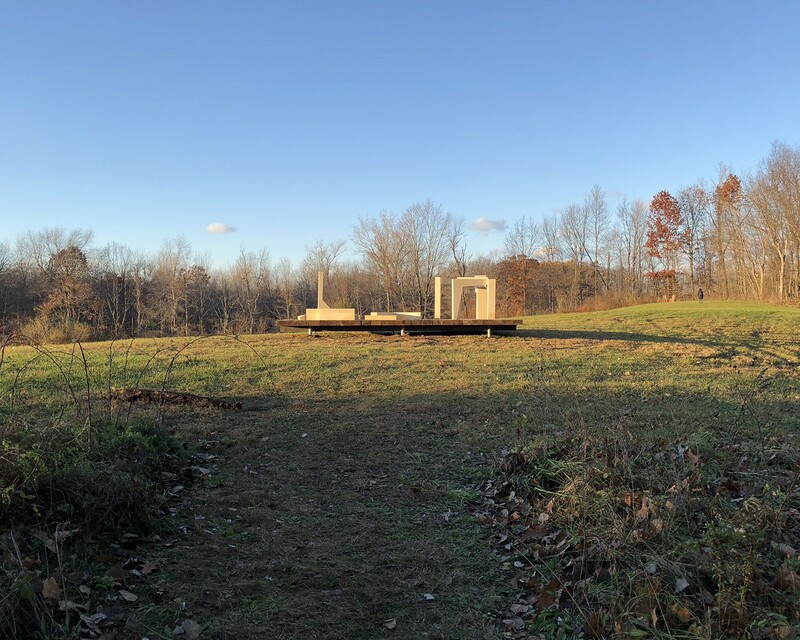 Installation made possible with support by ArtArc.